Our experienced, creative and highly effective senior management team is instrumental in the smooth day-to-day running of the business, as well as ensuring the nurturing of our up-and-coming talent. John is the commercial lead for our retail services division. He works closely with retailers, OEMs and channel partners to deliver innovative airflow products and services specially design for the retail sector. Before this while working with Nualight, John forged strong collaborative partnerships with leading North American, Asia-Pacific & European refrigerated cabinet manufacturers supplying bespoke LED solutions. Prior to this he held a number of design engineering roles across the power electronics, control and LED lighting industries. 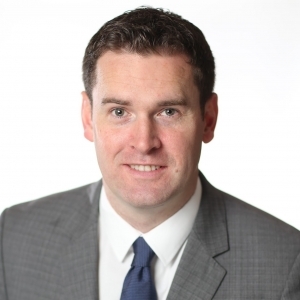 John holds an MBA from UCD Michael Smurfit business school and an MEng in computer and communication systems. Richard has over 20 years’ experience as a motorsport aerodynamicist, working in Indycar, LMP sportscars and Formula One, including 5 years as Head of Aerodynamics for the Virgin Racing/Marussia F1 Team. He was one of the original employees of Wirth Research, having joined soon after the company was founded in 2003. 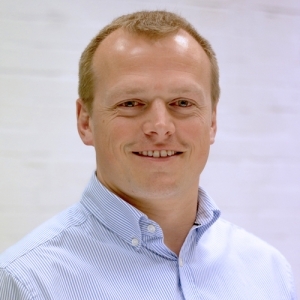 After rejoining the company in 2015, Richard is now responsible for the Aerodynamics/CFD and Design departments, and is Head of Refrigeration Technology. 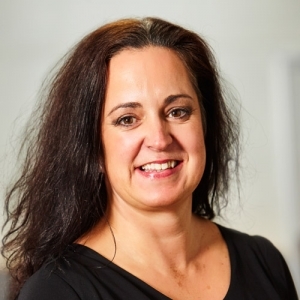 With more than 18 years’ human resources experience, Louise is responsible for all HR functions at Wirth Research. She is passionate about ensuring people are at the heart of all we do, making sure the right people are in the right place at the right time, to achieve optimum creativity and innovation for our clients. Rob joined Wirth Research in 2004 and has been pivotal in the development of the Computational Fluid Dynamics (CFD) department. He is now responsible for the design, aero and software departments. Since 2008, Rob has been at the heart of Wirth Research’s drive to explore applications beyond motorsport, particularly within the fields of commercial vehicles, refrigeration and architecture. 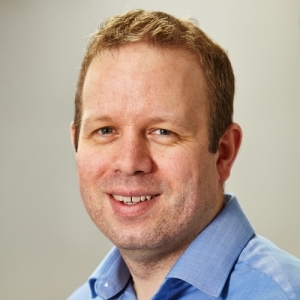 With a degree in mechanical engineering and a PhD working on pedestrian safety within the University of Nottingham Institute of Biomechanics & Composites Research Group, Martin has worked at Wirth Research for more than 10 years. 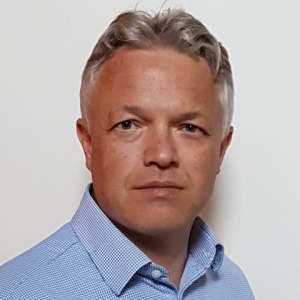 He now heads up the R&D department, which is core to Wirth Research, and is involved in many tasks, focusing on the physical validation of our projects including, truck aero kit validation; defence project testing and component validation. Chris sustains valuable relationships with our clients across all sectors. He links our clients to our engineering capabilities, ensuring our clients needs are first and foremost with the constant aim of delivering beyond expectations. He is predominantly focused on leading the commercial side of our Built Environment offering, which continues to grow. 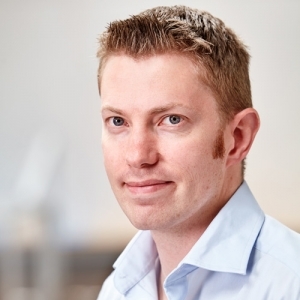 With 5 years of management experience at Wirth Research as the Head of Aerodynamics and CFD, 10+ years of aerodynamic development experience, backed up with a PhD in Aerodynamics from the University of Manchester, Chris is ideally suited to connect client projects with our specialist engineering teams. All images, text and videos shown on this website are the property of Wirth Research Ltd.